Nigerian singer “davido” celebrates himself on father’s day as he declares himself as the “Best Daddy Ever”. 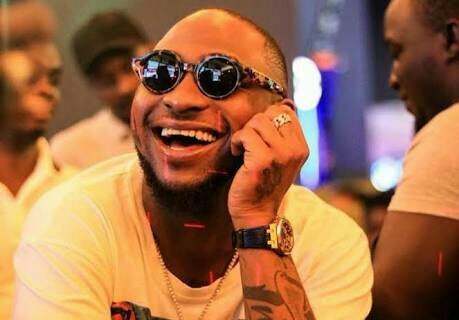 Description : Nigerian singer “davido” celebrates himself on father’s day as he declares himself as the “Best Daddy Ever”. 0 Response to "“i’m The Best Daddy Ever” – Davido Declares"